"Outside is the original Playstation." There really is nothing like the freedom of playing outdoors to improve children's physical and sensory development – all the while boosting their imaginations. Not to mention all the fun that can be had! 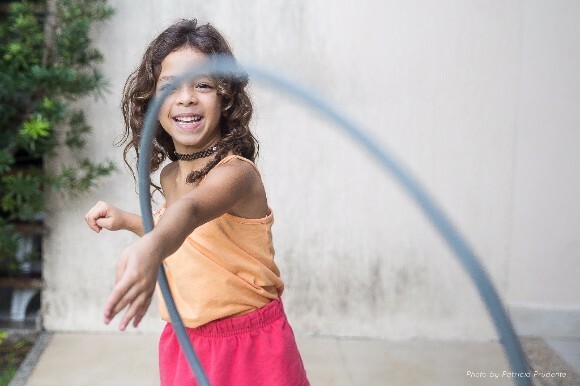 Make sure your kids kick a ball, climb trees, play hopscotch, cycle along country paths... And, buy one of these top, outdoor toys. Each one has been recommended by parents on Kinfo, where you can make purchases online. This mum of 2 recommends the Jester Diabolo. 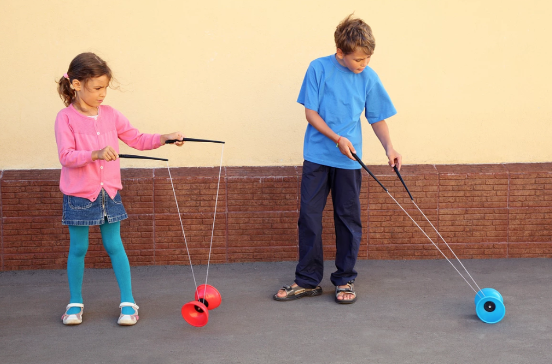 It has a special balance, is not too heavy for little arms, has a wide axle to be caught by the hand sticks, and is made of rubber to absorb multiple bumps. They are pricey but worth it, we have been told. 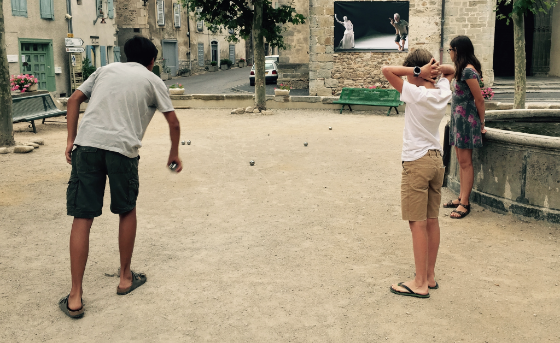 Convivial by definition – you need to play in teams – this "national sport" in France is ideal for kids as it teaches concentration, precision and patience. You can play with kids of all ages using plastic balls. Once their hands are large and strong enough to hold a steel ball, the kids can play with you. This mum of 3 says it is a hit age 6+,) and recommends that you buy a complete set. 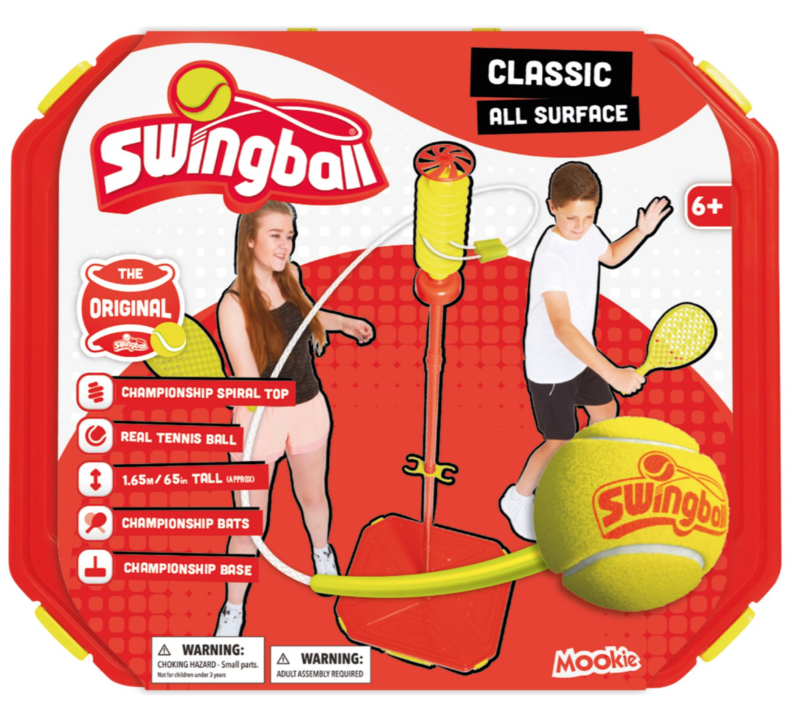 Ping pong is always very popular across all age groups but it can be tricky to have a tennis table handy. A mum of 2 recommends this set, which can be mounted in a matter of seconds onto any table. Oh, and it doubles as a hot pan mat. What beats that? 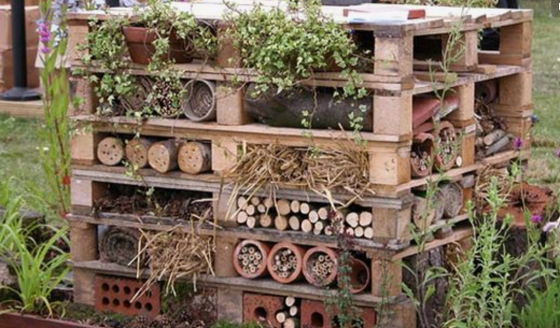 A recommendation from a mum of an 8-year-old kid who loves building houses for the tiniest creatures during the summer season. She gave a link to a video that explains how to simply build a shelter with sticks, stones and herbs. Fascinating. 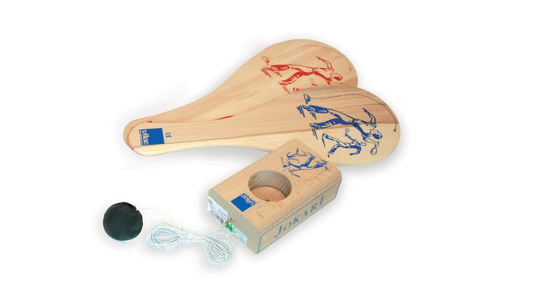 A tennis set without the net to be played with a partner or alone. It has nostalgic value to this mum of 2 who recommends it. A classic game throughout the generations. Buy it on Kinfo. 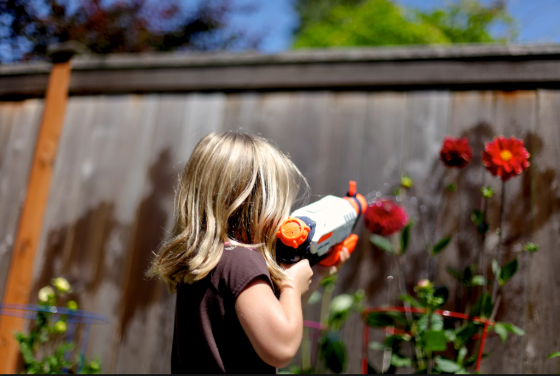 Looking for a £5 water gun toy that doesn't disintegrate after the first splash? Look no further: this dad is recommending this Nerf version. It will please all 6 to 8-year-old monkeys, but might scare the neighbour's cat. 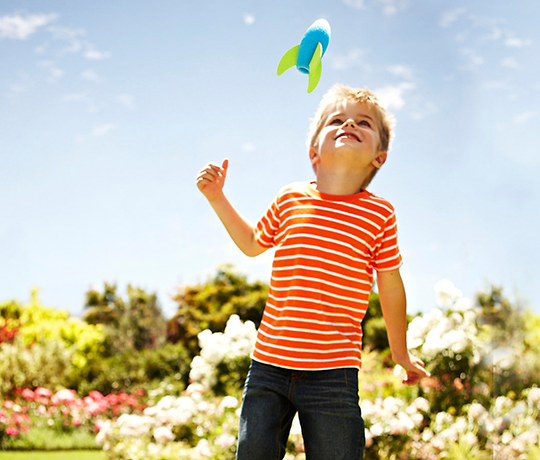 "The classic garden game that I loved as a kid is a hit with my own," says one Kinfo tipper. You need to fill the base or rocks to keep it sturdy. It is portable so you can take it to the beach or camping. Best played in pairs but solitary practise will be popular too. Suits age 6+. The best bit of being outside in the summer months has got to be all the swimming we can do. 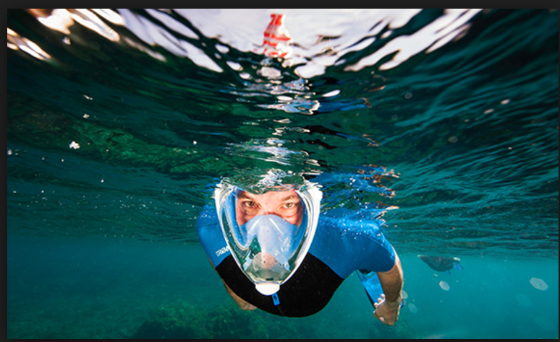 We love the snorkelling mask that this dad recommends for his 8+ year-old children. Kids say the comfort of breathing with the nose and the underwater view are both unbeatable. We trust them! These are usually made out of nice soft foam, which avoids any nasty accidents. This will entertain the kids for hours. Best played in parks and fields away from walls and hedges. Ages 3+. Share your kid's preferred book on Kinfo and automatically enter the competition to win £50 vouchers on Amazon. Winner will be announced on the next Newsletter!